Quad Fuels Ltd are a dedicated team of industry experts and professionals that provide a customer focused fuel oil service to the various companies around the North Wales and Shropshire areas. We deliver this service with an experienced mindset alongside our incredibly competitive prices, making our services unrivalled in the area due to our invaluable knowledge and high quality products. Our products range from fuels, oils, lubricants and fuel tanks which can be delivered by our team of drivers and fitters. We provided our expert services to the team at Dawnus Construction, an international civil engineering/building company lead by a team of highly skilled professionals who deal with a range of projects across the United Kingdom. Their unique approach to construction is something we admire here at Quad Fuels Ltd, as they employ a “direct delivery philosophy”. This means that Dawnus aim to deliver as much of their projects as humanly possible via their in-house resources, providing a cost effective and flexible product delivery, significantly reducing the number of companies seeking to profit from the work being done. Quad Fuels Ltd delivered our fuel oil to the construction site in St Asaph, where a £3 million project to construct a new bridge is taking place. In November 2012 the original bridge, that was thought to protect against a one-in-100 chance annual event, failed and caused the submersion of 400 properties. 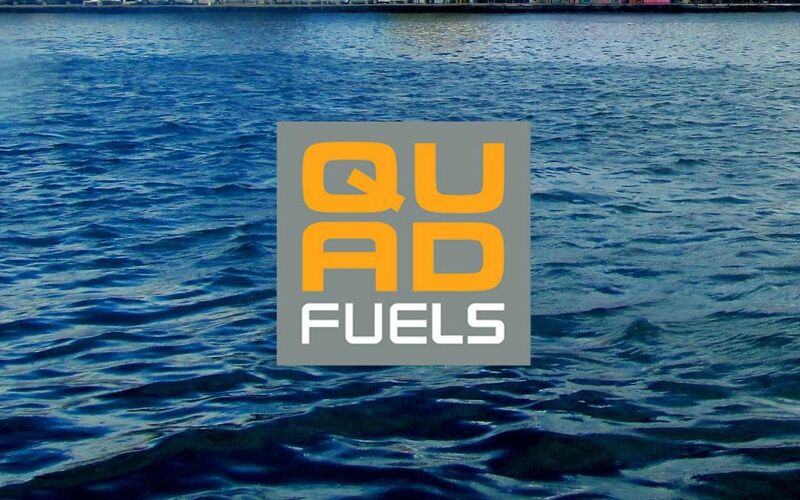 The new scheme for a far greater river defence system is underway and Quad Fuels Ltd will provide fuel to Dawnus and their various projects across the North Wales coast. The new river defence system has been hailed a “significant event” and will contribute to reducing the risk of flooding to the area, greatly benefiting the people of St Asaph, providing a sense of security after the tragic flood of 2012. Quad Fuels are incredibly proud to be a part of the project and hope to see a substantial improvement in the area over the coming years.